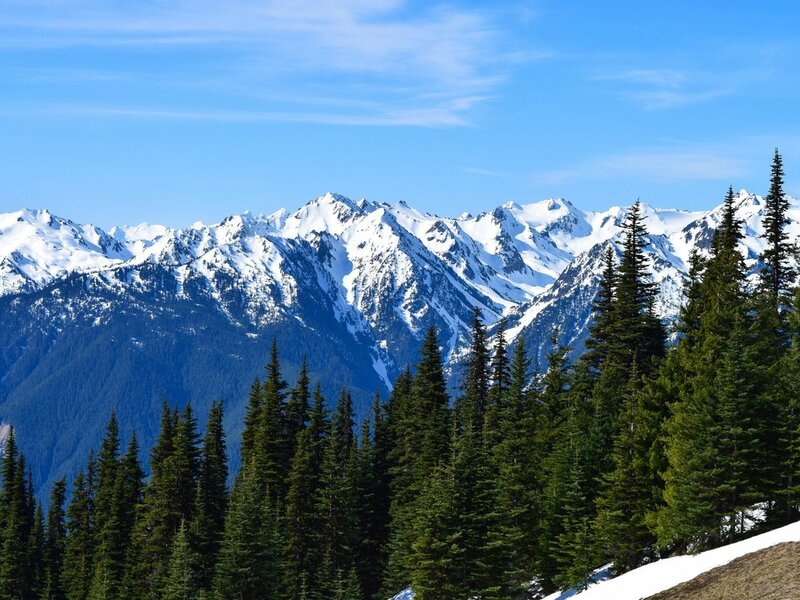 Guided Hiking Tours - Olympic Hiking Co.
Our Tours: Olympic Hiking Co. provides guided hiking tours throughout the top destinations throughout the Olympic Peninsula. From full day group tours to customizable private tours, we’re confident we can create a memorable experience for all types of travelers, group sizes, ages, and abilities. Olympic Hiking Co. is a commercially authorized tour operator in Olympic National Park. We provide guided hiking tours throughout the top destinations on the Olympic Peninsula. From full day group tours to customizable private tours, we’re confident we can create a memorable experience for all types of travelers, group sizes, ages, and abilities.